Properties Potency3 CH Weight82 (gms) Dimensions3.5 (cm) x 3.5 (cm) x 9.5 (cm) Terms and Conditions We have assumed that you have consulted a physician before purchasing this medicine and are not self medicating. 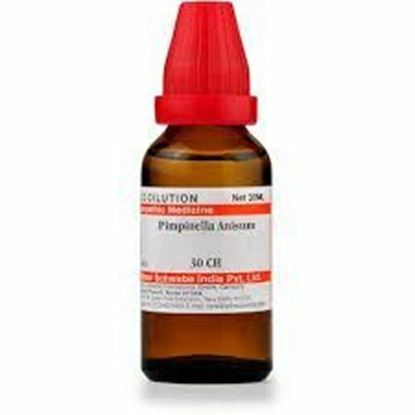 Homeopathic medicines have several uses and are prescribed on the basis of symptom similarity. 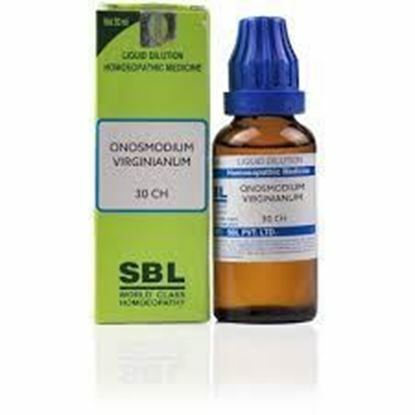 Also known as Onosmodium V Properties Potency30 CH FormLiquid Weight82 (gms) Dimensions3.5 (cm) x 3.5 (cm) x 9.5 (cm) Terms and Conditions We have assumed that you have consulted a physician before purchasing this medicine and are not self medicating. Homeopathic medicines have several uses and are prescribed on the basis of symptom similarity. 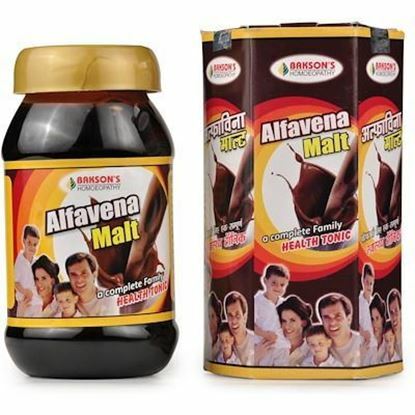 Properties Potency30 CH Weight75 (gms) Dimensions3 (cm) x 3 (cm) x 9.5 (cm) Terms and Conditions We have assumed that you have consulted a physician before purchasing this medicine and are not self medicating. 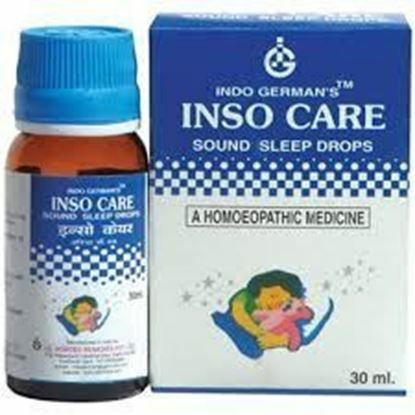 Homeopathic medicines have several uses and are prescribed on the basis of symptom similarity.